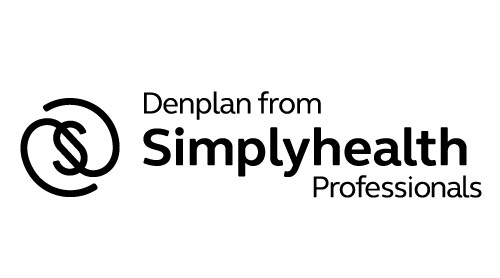 Saturday 5th October 2019 with Denplan from Simplyhealth professionals ; Clinical Update Day More information to follow. Copyright © 2019 Dental Professionals Limited. Powered by WordPress. Theme: Accelerate by ThemeGrill.